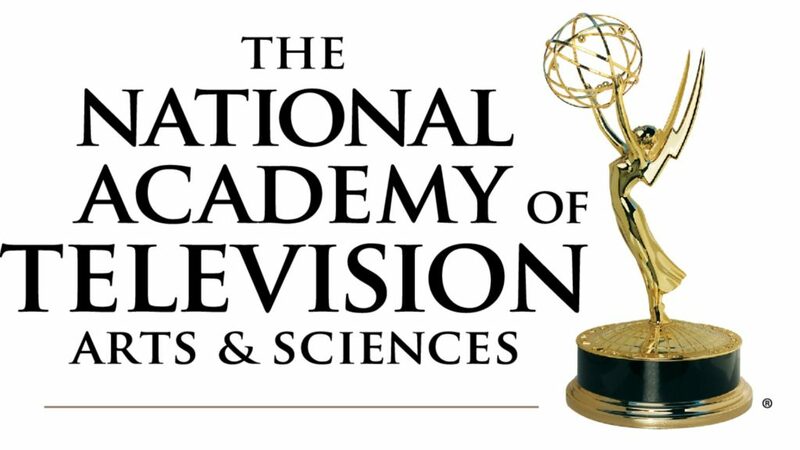 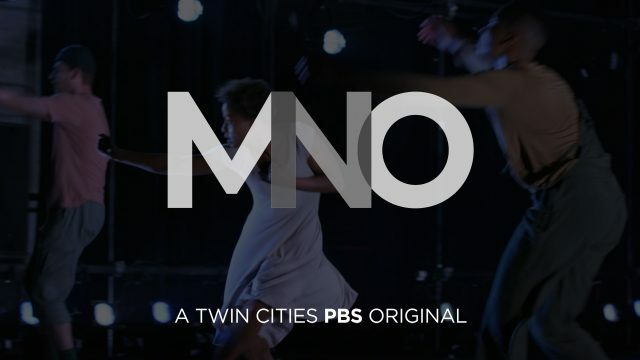 This past weekend, Twin Cities PBS and staff were recognized for Emmy excellence nine times: seven programmatic categories, one individual creative achievement, and one station award for the year-long initiative, Minnesota Remembers Vietnam. 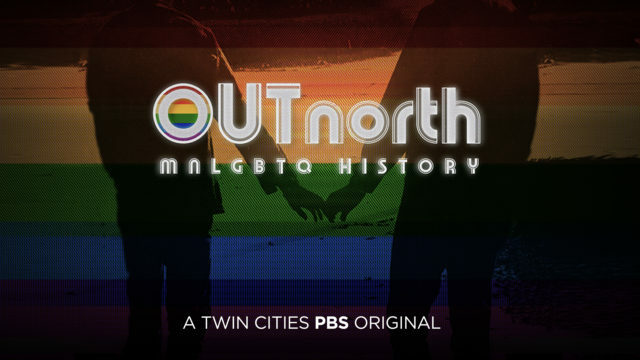 "If you can participate in love, you have infinite power"
Exploring the untold past of Minnesota's LGBTQ community. 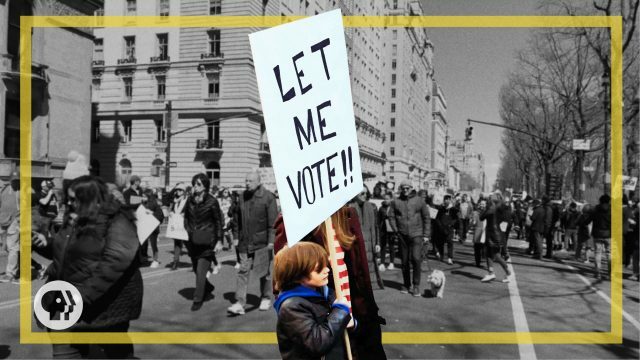 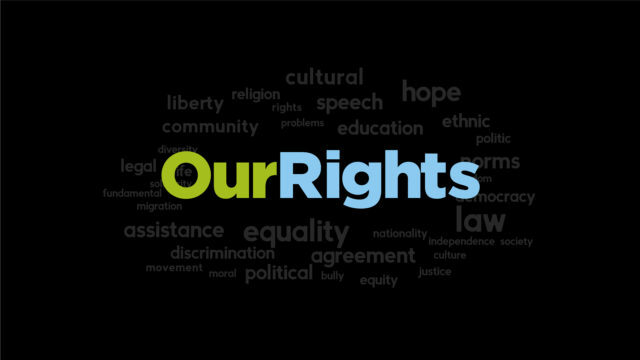 The Department of Human Rights seeks to end discrimination and ensure equity for all.